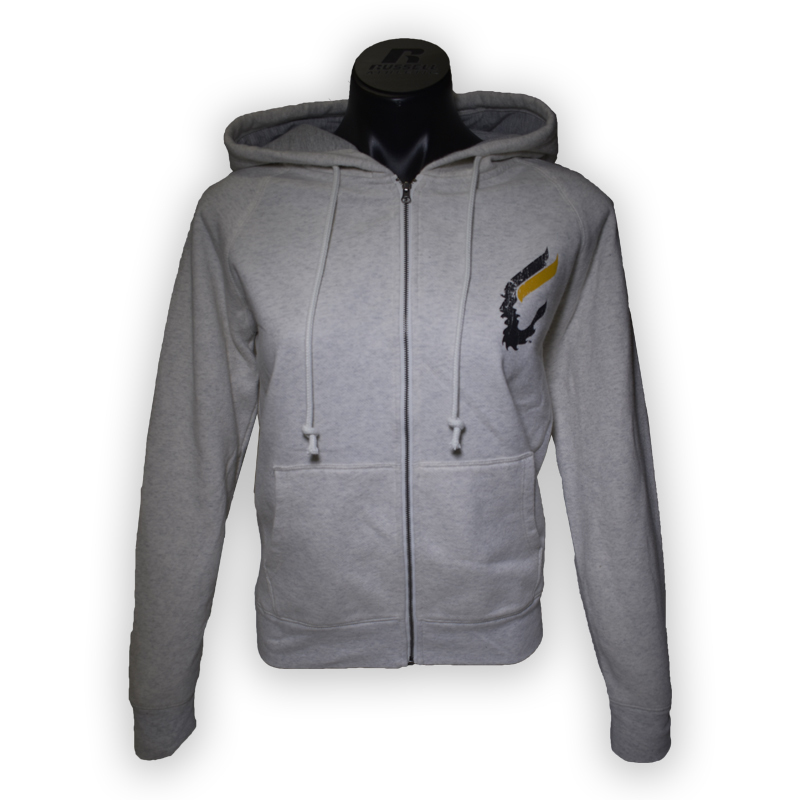 Please select option for BCORE HOODY I VANDAL. 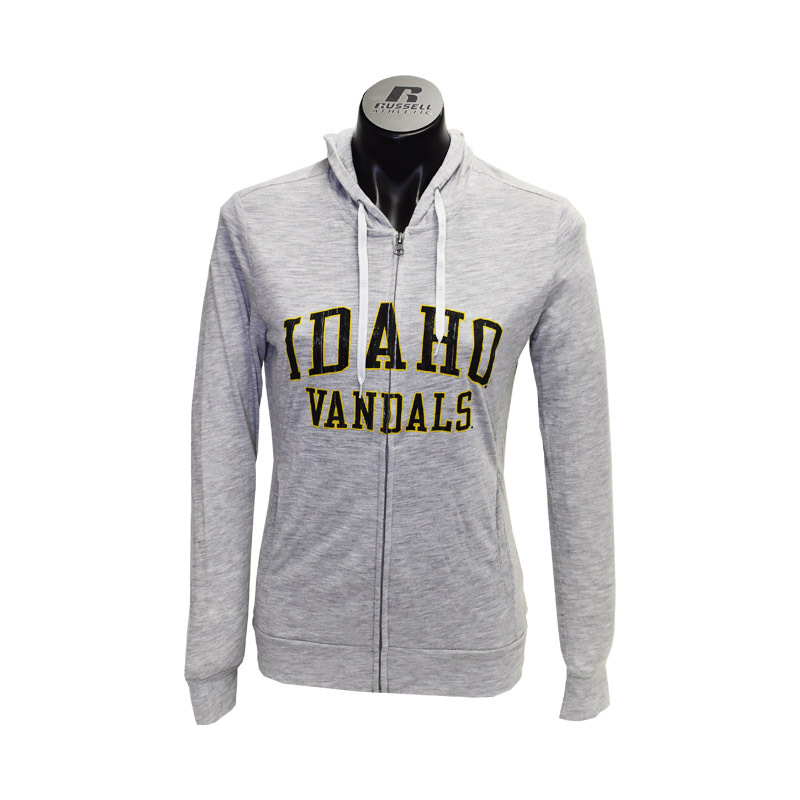 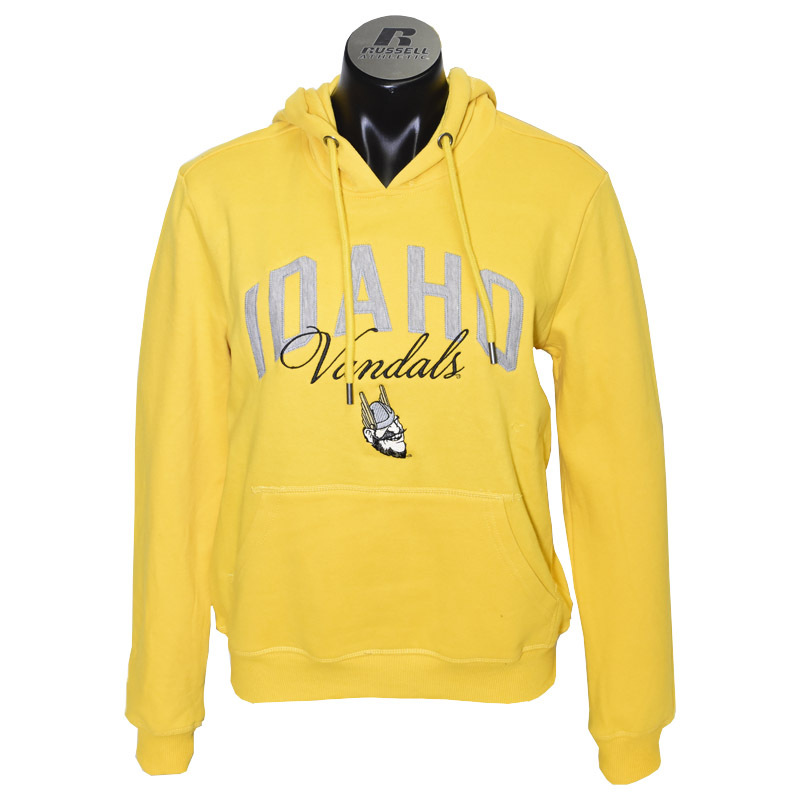 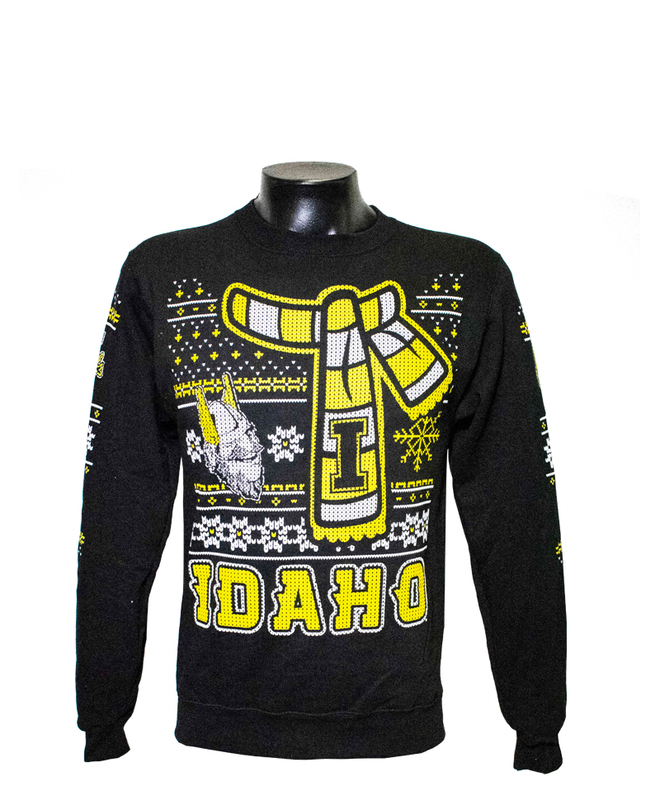 Please select option for GOODIE HOODIE IDAHO . 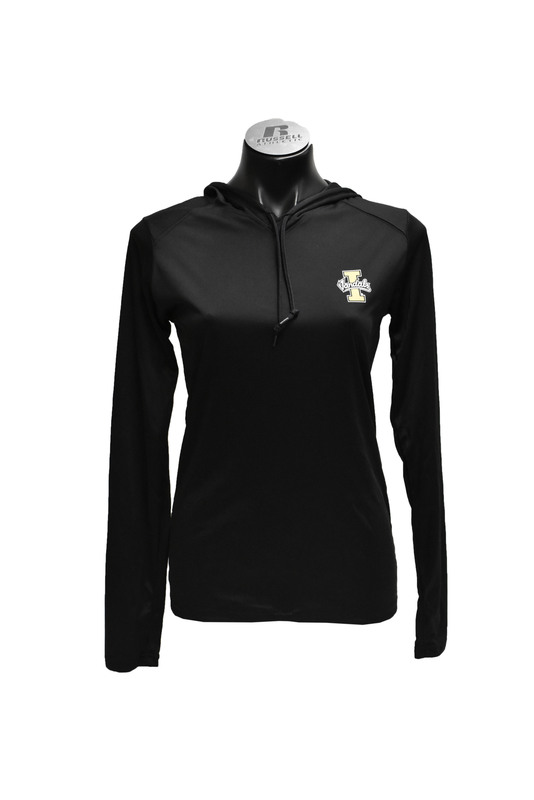 Please select option for LUCKY AZALEA 1/2 ZIP . 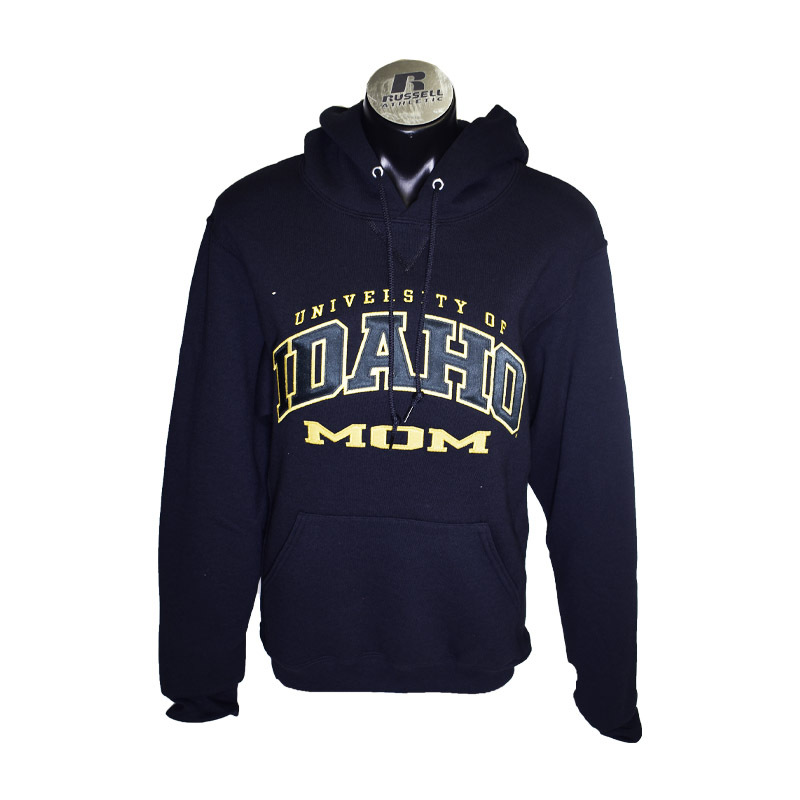 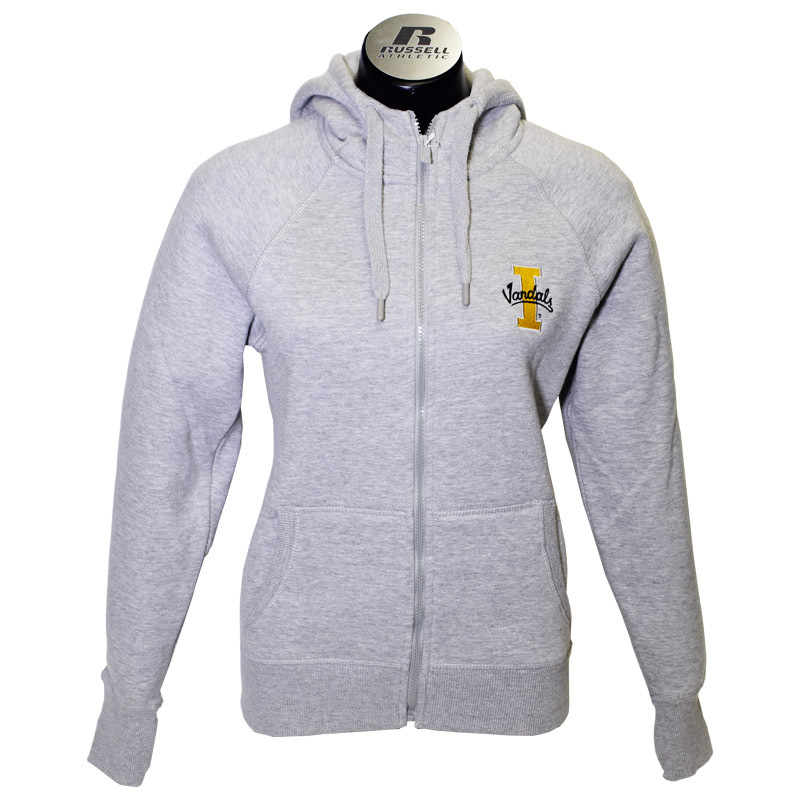 Please select option for MOM HOODY TACKLE TWILL . 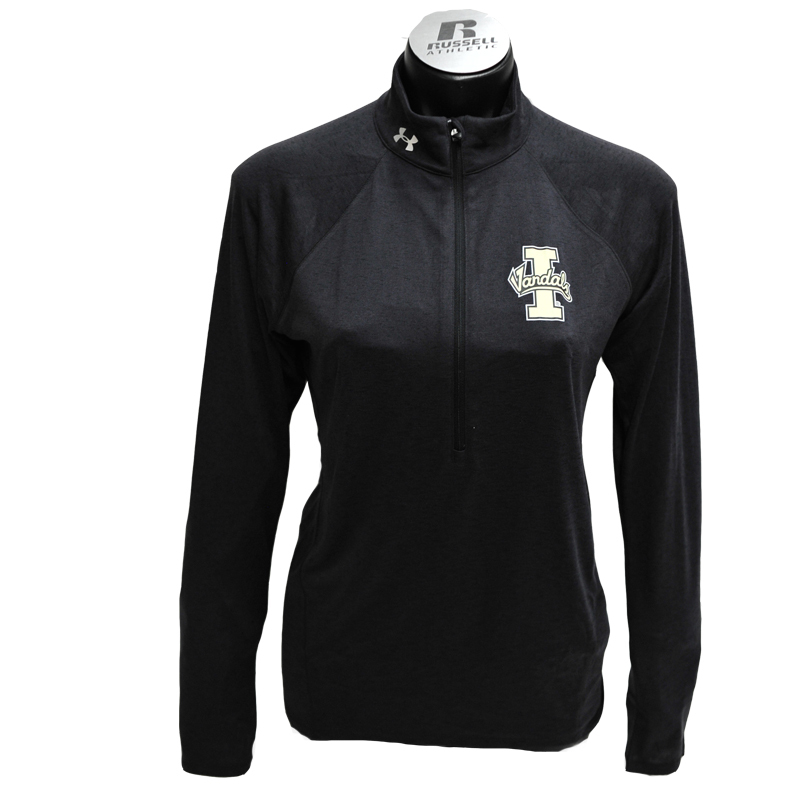 Please select option for SHERPA 1/4 PULLOVER. 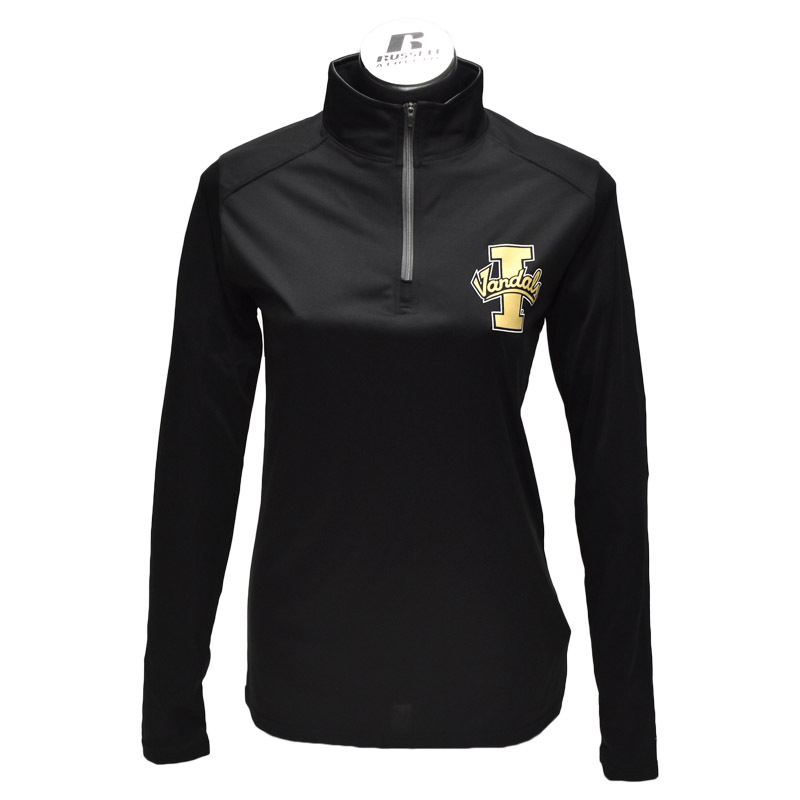 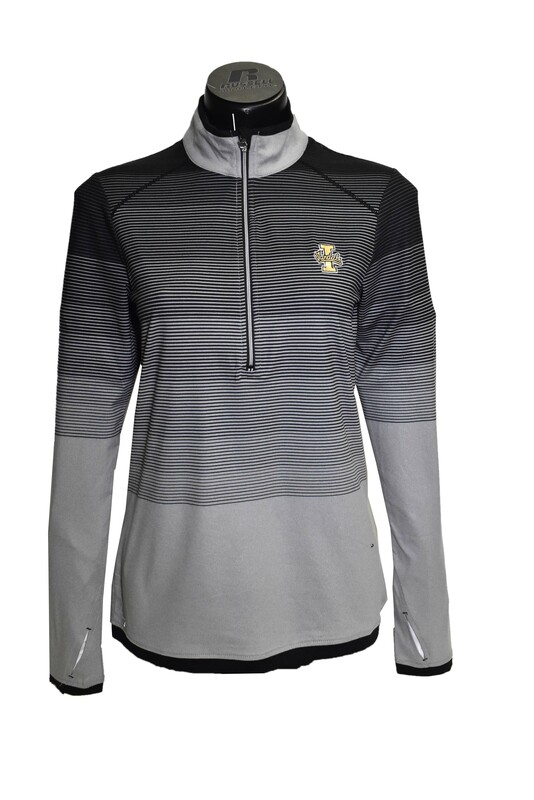 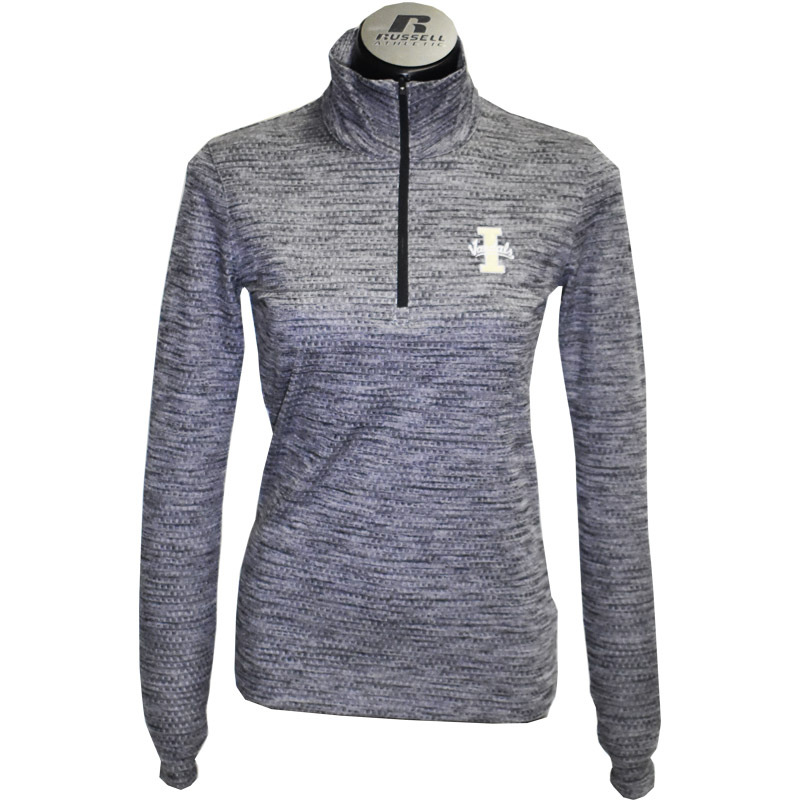 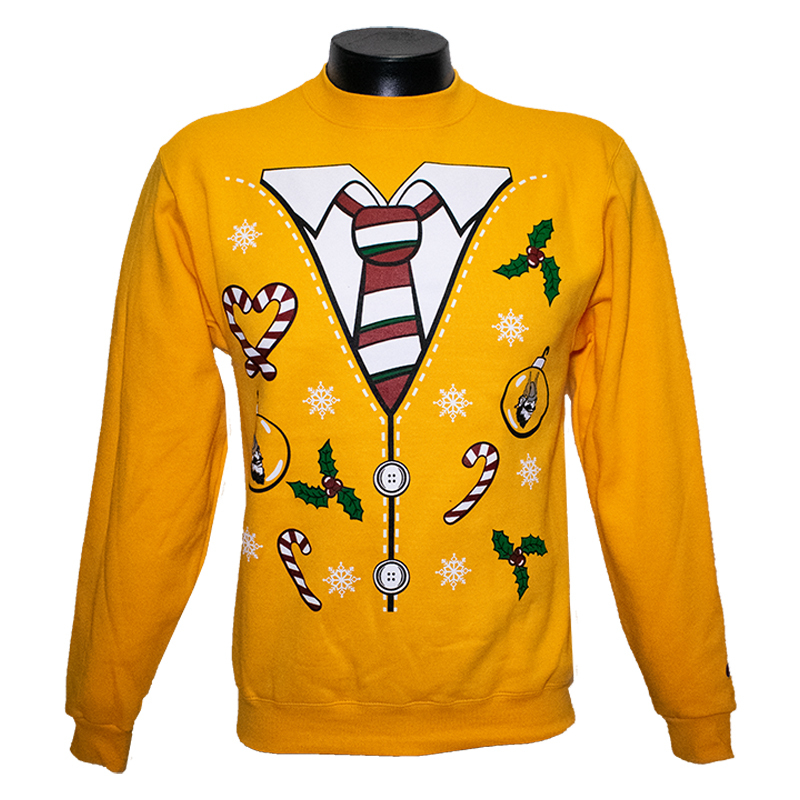 Please select option for THERMAL 1/2 ZIP WOMEN .